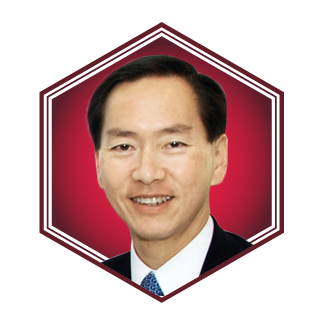 Of Thai-Chinese descent, Bernard is chairman of the Hong Kong Council of Social Service and the Hong Kong Palace Museum, and convenor of the non-official members of the Executive Council. He is also president of Asia Financial Holdings and Asia Insurance. Bernard is a JP and a Gold Bauhinia Star recipient.